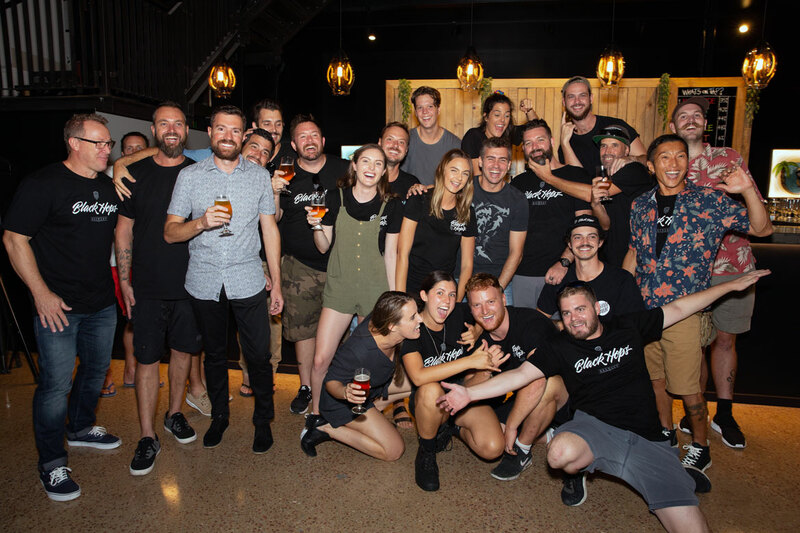 Black Hops Brewing notched another milestone at the weekend with the official opening of their second brewery and taproom, Black Hops II, at the northern end of the Gold Coast, in Biggera Waters. The 150 square metre taproom at the new joint is decked out with murals and backlit artwork that tell the Black Hops story. Black Hops have long sought to bring others into their story. 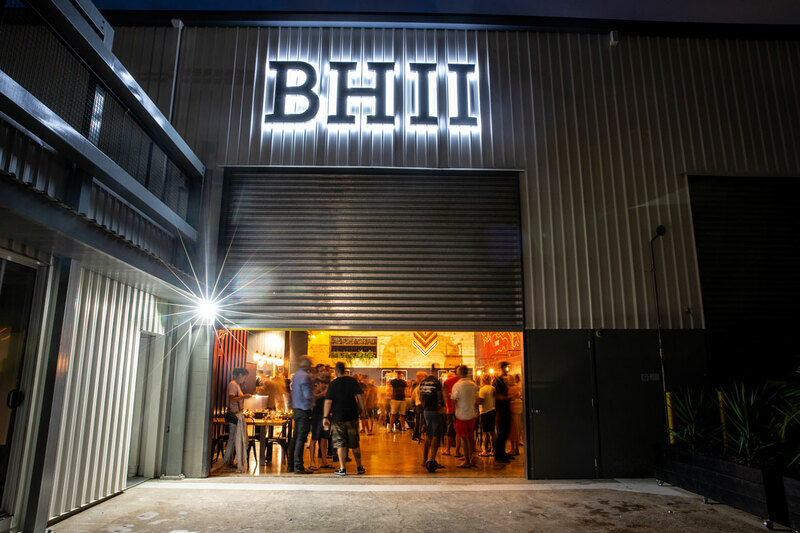 They were the first Aussies to successfully use crowdfunding to launch a brewery, utilising Pozible to complete the build of their original site in 2016, and followed that recently with an equity crowdfunding campaign via Birchal to raise money for BHII, securing $400,000 in just six days. The Black Hops team at the launch of BH II. Founders are Eddie Oldfield (third left), Dan Norris (fourth left) and Michael McGovern (seventh from left). The new brewery has been in the works for around 12 months, with planning commencing shortly after an expansion of their Burleigh brewery in late 2017. “We thought [the expansion] would do us for a year or two, but within a few months we were back at capacity again,” Govs says. 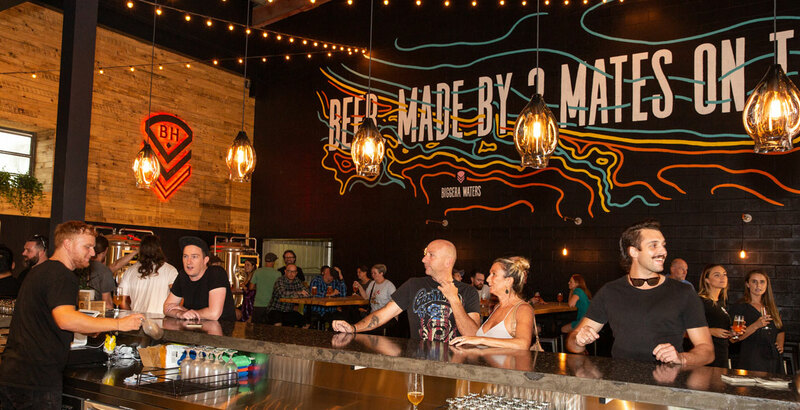 Their new production facility consists of a four vessel, 65hL brewhouse, two 25hL fermenters and six 180hL fermenters, making it one of the largest independently owned brewery operations in the country. But the new site isn’t designed just to increase supply of their core range; they also installed a pilot system to allow them to keep pushing out small batches and limited release beers at a rapid rate. And, as if that wasn’t going to be enough, the brewer also became a father on the same day he put the first brew through the tanks. “Last week we opened the new brewery and I had a new baby! It was pretty intense," he says. "Marie went into labour halfway through the first brew. Luckily I had the entire brew team with me. “It’s game on now” could well be the brewery’s new motto, as the increase in production will see them launch their beers into Sydney and, eventually, Melbourne. “It’s something we’ve been talking about for years, but every time we’ve grown our production, our local market has grown, which is great!" he says. 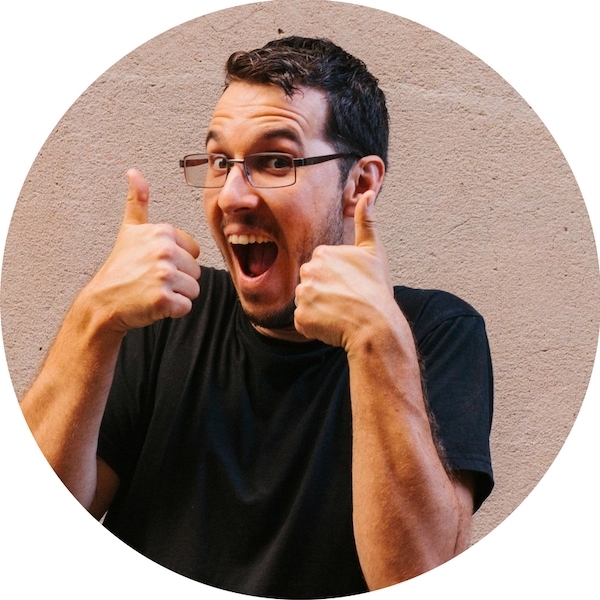 "But we’re pretty excited to get into Sydney and Melbourne now, too. Who Brews 4 Brothers Beers?